Ease the stress of travelling with children by taking a BoBo Buddy on holiday. This innovative new travel product ensures comfort for children and convenience for you. Children love taking responsibility for their BoBo Buddy as it can make the most ordinary of journeys fun and cosy, whilst giving Mum and Dad less to carry. 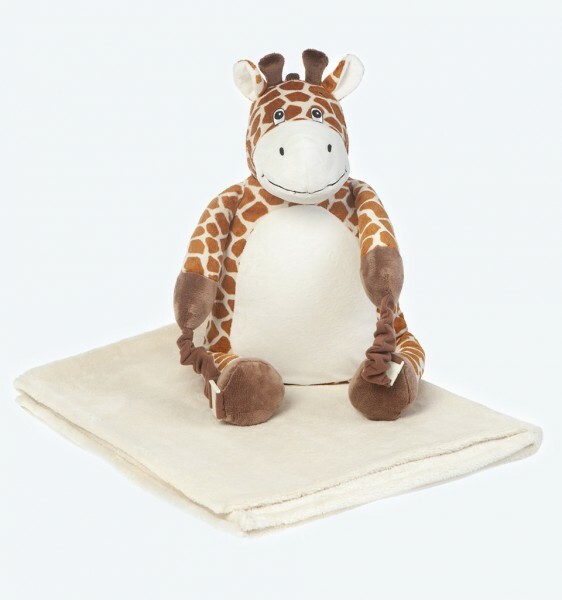 BoBo Buddies are recommended for children aged 10 months plus. Each BoBo buddy comes with a blanket inside that measures 93cm x 73cm and both your Buddy and blanket are machine washable at 30°C.